Treecyle! Take Your Tree to the WNYC Transmitter Park outpost for NYC Parks’ Mulchfest 2018. We’ll be tabling there on Saturday Jan 6th providing warm refreshments. On Sunday the 7th you can drop off as well. Near the Greenpoint Ave entrance (west of West Street). 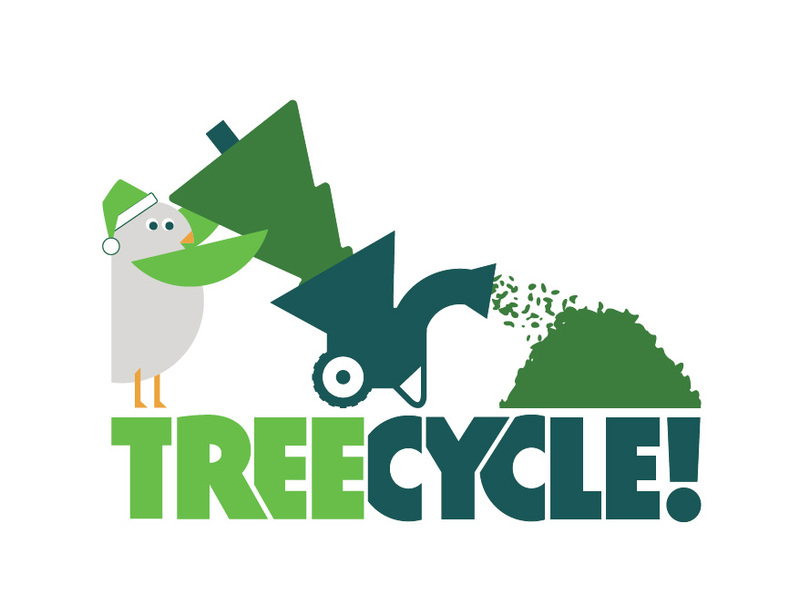 Bring your holiday tree to be recycled into mulch that will nourish plantings across the city! Join NYC Parks, the New York City Department of Sanitation , and GreeNYC to recycle your Christmas trees into wood chips. These wood chips are used to nourish trees and plants on streets and gardens citywide. More than 26,000 trees were recycled last year. Help us top this number!